I had a rush of blood to the head in September. Yes, another one! An island trip this time. Yes, another one! Going back to a place I once lived – yes, again. A few themes coming out of this year’s travel. 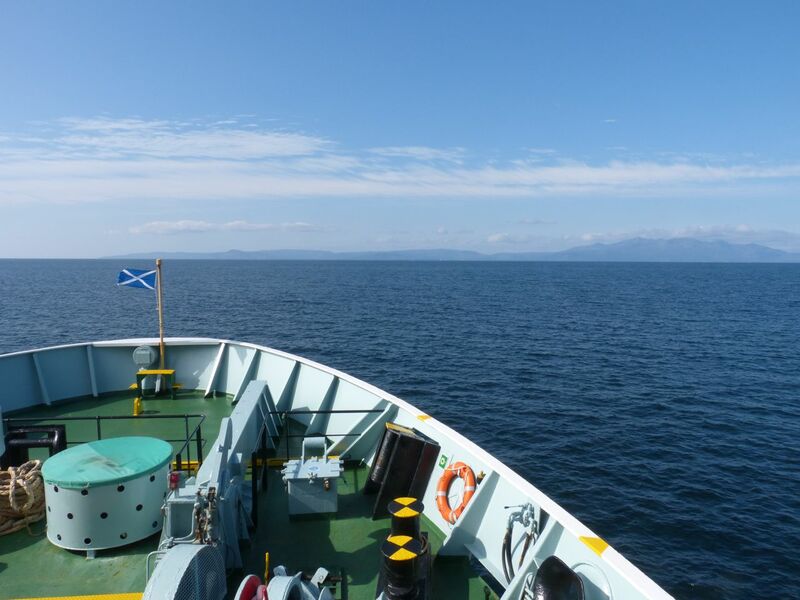 So, after Toulouse (former home), Dublin (spur of the moment) and An t-Eilean Sgitheanach/Skye (island life), I headed for Arran. I spent a few weeks living and working there when I was a student. 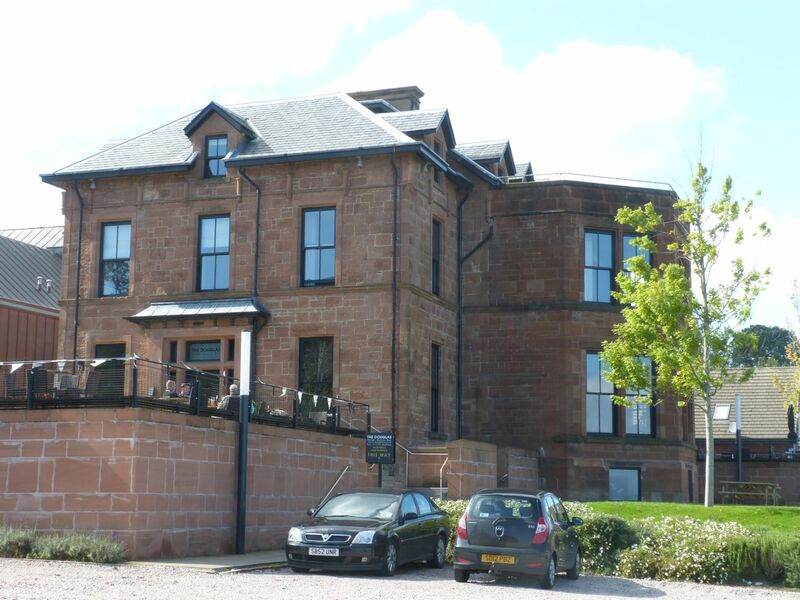 The island is in the Firth of Clyde, so it is one of our most accessible (weather permitting). 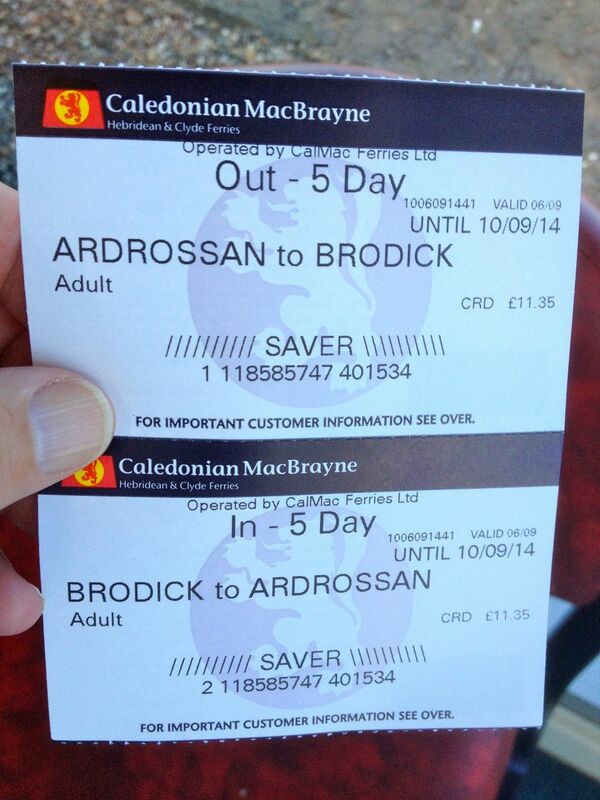 It’s a 55 minute ferry journey from Ardrossan, and Ardrossan is less than 2 hours by car from my home in Fife. 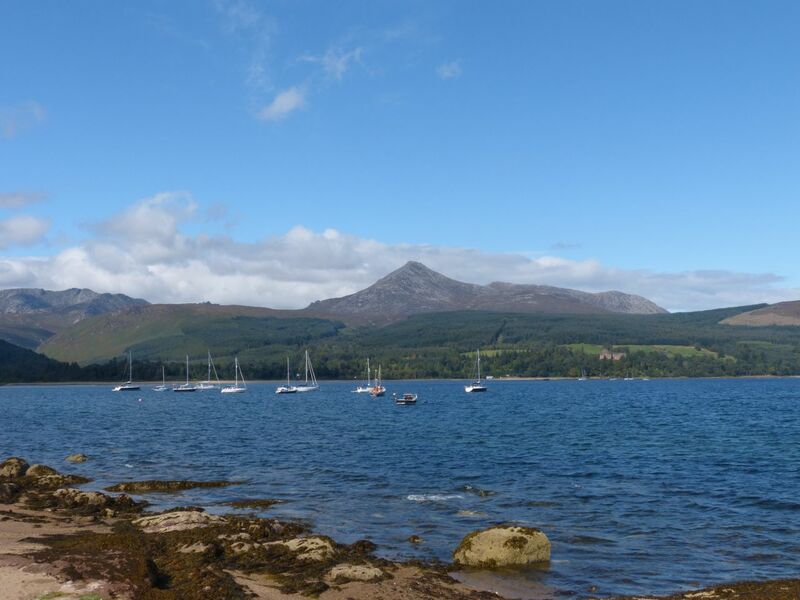 I just woke up one Saturday early last month, looked at the weather forecast over coffee and saw it would be lousy weather in Fife but sunny on Arran. Decision made. I had a lovely day. The voyage over is wonderful, as you see the island coming ever closer. I had lunch right after disembarking, in the hotel I worked in decades ago. A bit surreal really. The hotel – the Douglas – is just at the end of the ferry pier. 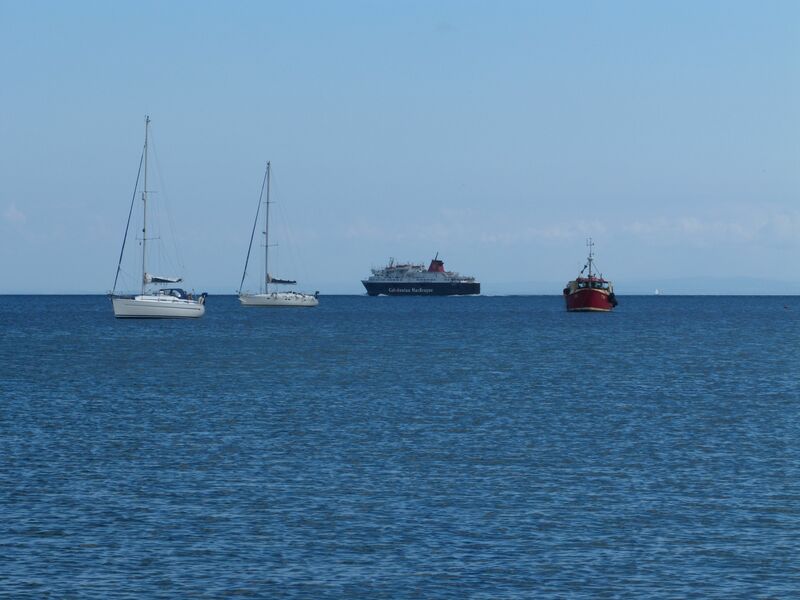 Brodick life revolves around ferries arriving and departing. The island buses arrive at the little bus station on the pier in time to drop off ferry passengers. They wait for disembarking passengers, and then set off again. Cars assemble at the pier ahead of ferry departures. Then when one arrives, you get a mini rush hour as all the cars pour off. Families and friends gather at the pier to wait for people arriving, or to see them off. Then it all goes quiet again for an hour or so. 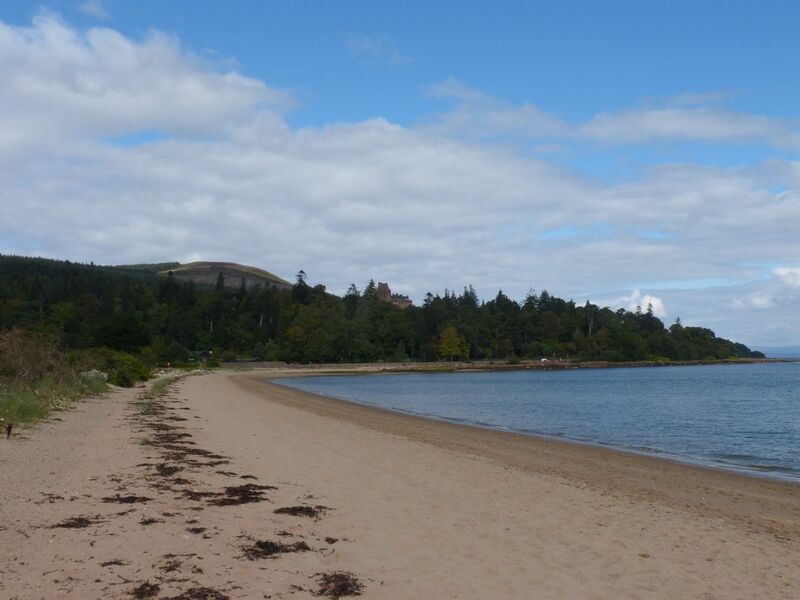 I had time to wander all the way along the coast as far as Brodick Castle, and then back. Time to sit by the beach and let the memories come back. The highlight was the lunch in the Douglas. It has changed a huge amount, but plenty of its character remains. 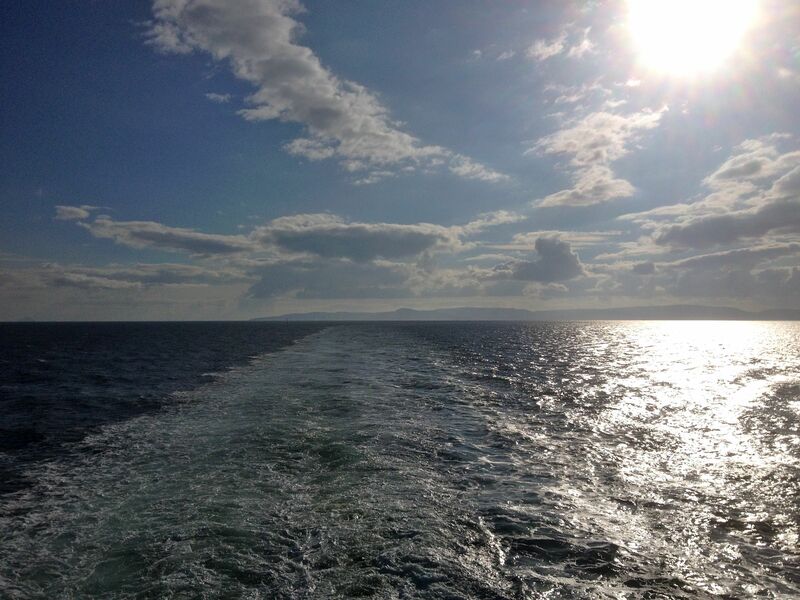 The ferry journeys were another real highlight – loved those. One memory I can pass on (some are best left where they are) is my journey from Aberdeen to Brodick to start the job. One of my trains was delayed, and by the time I reached Ardrossan I had missed the last ferry. Being penniless at the end of the student year, I just had to sleep in the ferry terminal. Another is this song – popular that summer and way better than Rod Stewart’s later cover version. This entry was posted in island life, special places, Uncategorized and tagged Arran, Island Life, Special Places, Toulouse. Bookmark the permalink.